If you love wild animals, and want to come wildlife watching in Australia in May, June, July, August or September, where are best places to go? Tropical North Queensland from May to September is warm and sunny, and in the Outback the sun shines strongly but mornings are fresh and cool. Wildlife thrives in this gentle season. 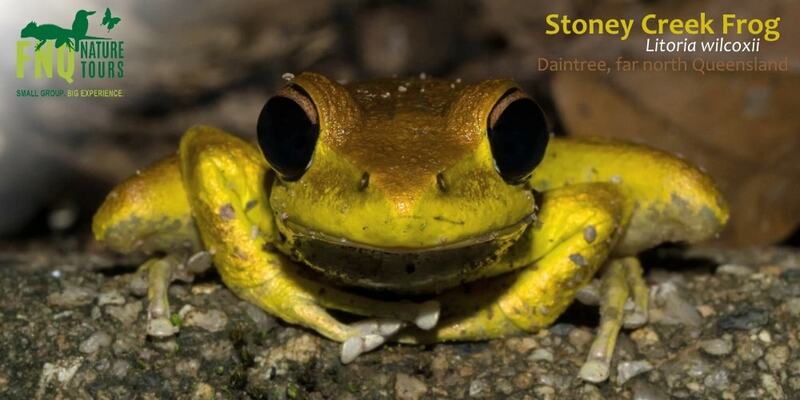 On this trip you’ll see huge contrasts, both in the animals seen and the landscapes: rainforest and reef wildlife in the north, and desert animals on the red sand of the Outback. 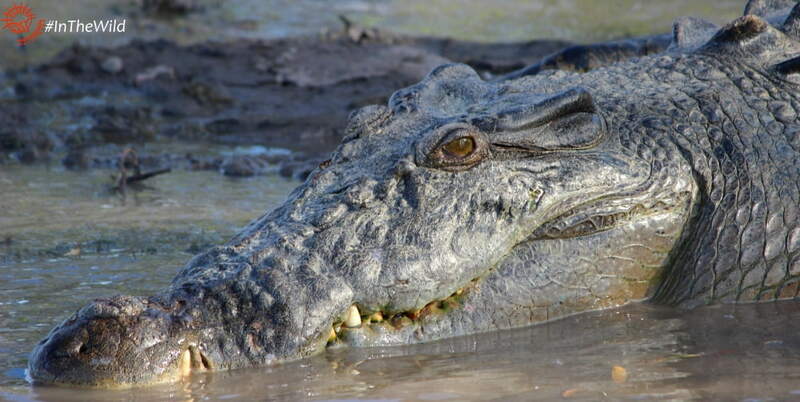 In tropical north Queensland with James from FNQ Nature Tours you’ll see Saltwater Crocodiles, Boyd’s Forest Dragons, Spectacled Flying-foxes, freshwater & marine turtles, pythons, kingfishers, friarbirds, frogs, butterflies and possibly a Bennett’s Tree Kangaroo, Green Ringtail, Striped Possum and/or a Southern Cassowary. You will be surrounded by wild kangaroos at one minute, and by whale sharks and manta rays the next. 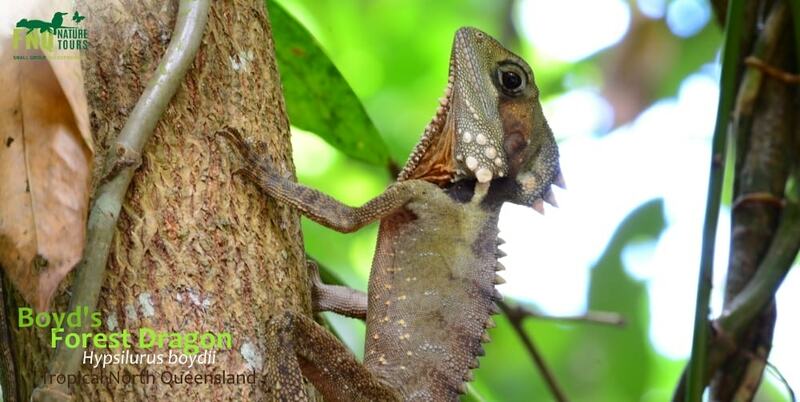 Wildlife highlights in the Outback in Australian winter include mobs of Red and Western Grey Kangaroos, Apostlebirds, Wedge-tailed Eagles, Shingleback and Central Bearded Dragon Lizards. Big flocks of Major Mitchell’s Cockatoos are best seen in May & June when young birds are hanging out with the adults. Regent Parrots can be seen throughout winter, but as breeding starts in September they come to River Red Gum trees near Hattah. 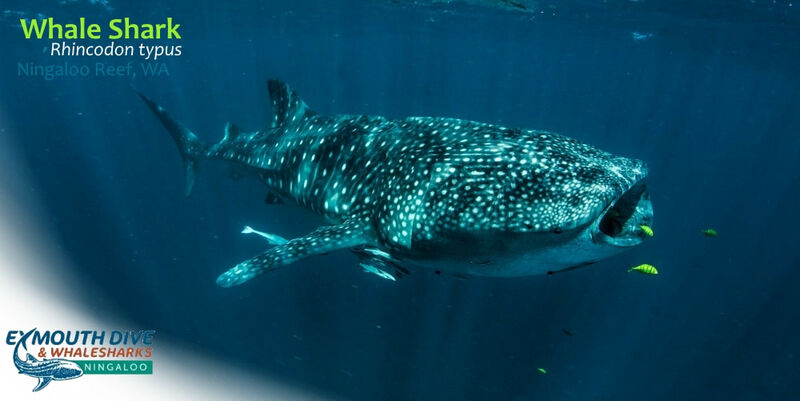 At famous Ningaloo Reef on Australia’s west coast May, June or July is the best season for swimming with Whale Sharks. You may also see and snorkel with Manta Rays, Dugongs, turtles and many colouful reef fish. In August and September Humpback Whales appear at Ningaloo. 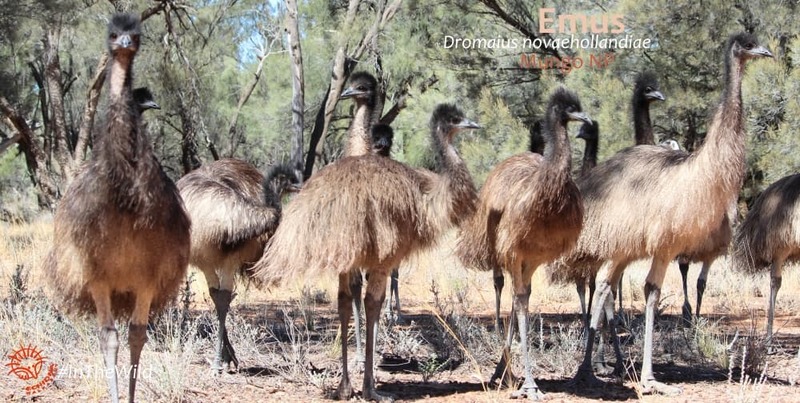 Around Exmouth town Emus are quite common, and some rare birds like Star Finch and Budgerigar can be seen in June and Spinifex Pigeons have been seen in September. Day 1 free day in Melbourne/Sydney to relax Janine’s suggestion: MELBOURNE – great birds can be seen on a walk in Royal Park, North Melbourne SYDNEY: Take a Sydney ferry to Cremorne Point Wharf and walk around the harbour to Mosman or Taronga Zoo Wharf – loads of birds. Day 7 to 10 touring with Echidna Walkabout 4 day Mungo Outback Journey private (accom incl). Indicative Touring Price: from $4440 per person. Includes 3 nights accommodation in Mildura/Mungo and one night in Cape Tribulation. This price does not include flights, or accommodation in Melbourne, Sydney or Cairns. Day 6 fly Adelaide to Exmouth LEA [Qantas one stop Perth. Best flight 06.10am-12.05pm] Suggestion: Spend the afternoon looking for birds around the Exmouth wastewater treatment plant and golf course near the visitor centre on Willersdorf Rd. Indicative Touring Price:from $3850 per person. Includes 3 nights accommodation in Mildura/Mungo. Contact Echidna Walkabout to book the Mungo Outback Journey section, FNQ Nature Tours for the Tropical North Queensland portion, and Exmouth Dive Centre for the Ningaloo experiences. All of these tour operators are members of Australian Wildlife Journeys – Australia’s premier collection of wildlife tour operators. Learn more here.